Billings are the leading regional chimney specialist. 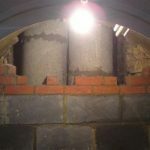 We are experts in chimney liner installation, lining or relining flues with a variety of different methods. For an enclosed stove, boiler, Aga, Rayburn, open fire or other appliance to work efficiently and safely the flue must be sound and leak proof. 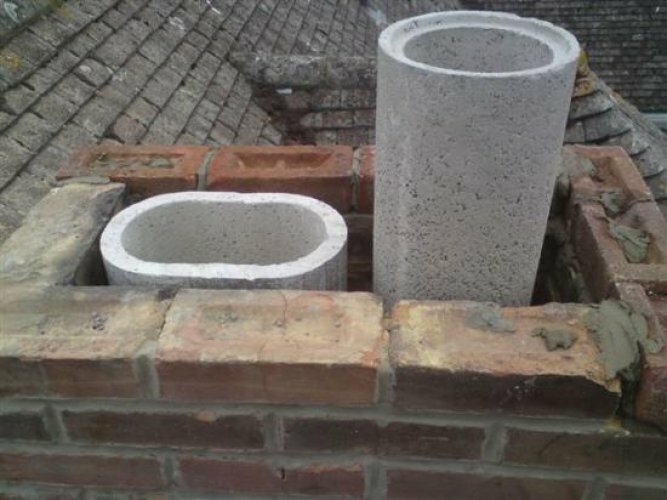 The simplest way to ensure this is to reline the flue with one of several systems on offer. Each system has different qualities and at Billings we can advise you on the choices available. 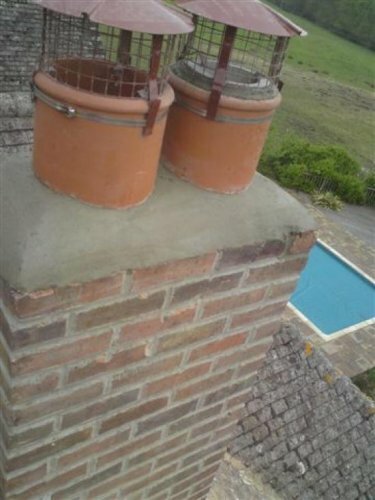 Whilst this does not bring the overall condition of the chimney stack into good repair a suitably insulated flue system controls the products of combustion and condensation allowing them to disperse safely into the atmosphere. Pumice has much to recommend it. It has excellent thermal properties, is robust and long lasting and it also withstands chimney fires. It is particularly recommended for thatched properties. 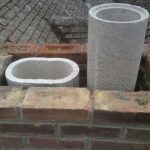 Because pumice is an effective insulator it helps to maintain a good internal flue temperature and ensures that the flue gases are expelled properly; cold spots or plugs of cold air can interfere with the updraught. Modern wood burners work very efficiently ensuring that up to 80% of the heat generated is available to the room. The remaining heat escapes through the flue. For the flue to work efficiently it is important that the flue gases remain hot so that they continue to rise and take with them all the harmful products of combustion. 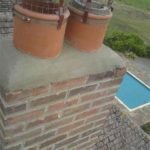 Installing pumice liners into an existing flueway or chimney usually involves creating access points at various places throughout the flue in order to introduce the liner. 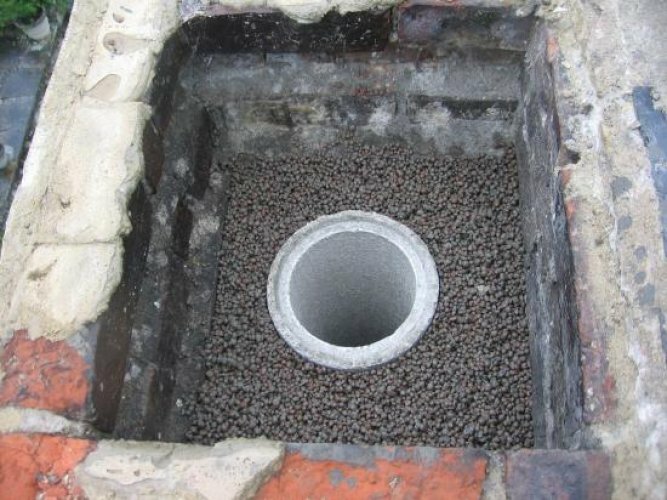 The void between the liner and the flueway is filled with light expanded clay pellets in a very thin mix of cement. 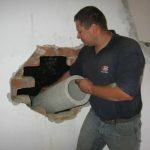 With the liner in place any fabric that has been displaced is made good and plastered so that once decorated there is no visible evidence of what has been installed. 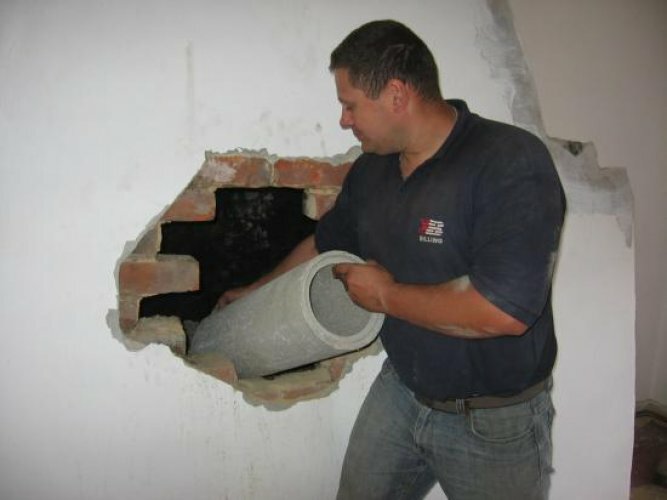 Unless there are any major bends or obstructions in the chimney, a stainless steel flexible flue liner can be installed without the need to open up the chimney breast. 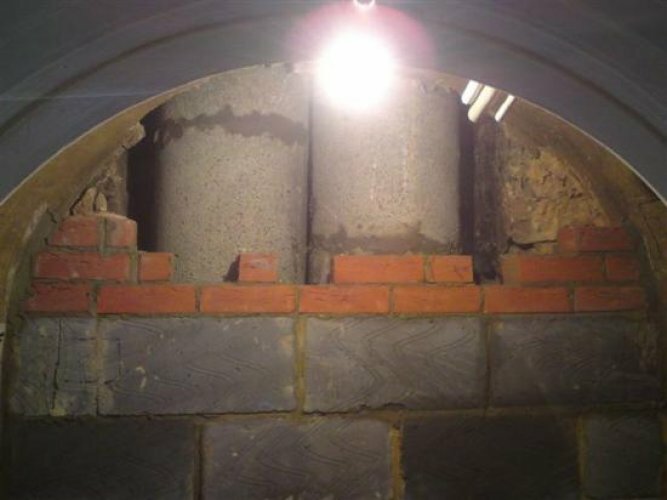 The twin-walled steel liner (for solid fuel and oil) or the single walled liner (for gas) can generally be introduced to the flue from the top of the chimney and threaded down to the fireplace, where it can be attached to the stove or appliance via a rigid steel flue pipe. This can be vitreous or stainless steel which can be painted to match the stove. 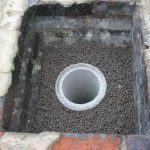 The inside-surface of the stainless steel flue liner resists the build-up of tar and soot deposits, making regular maintenance and cleaning easier. Stainless-steel systems give good results and are cheaper than pumice systems, however, they are not as long lasting or as robust, and do not have the same insulating qualities. Prefabricated stainless steel systems can be the answer where there is no flueway to use or the flueway is inadequate for the needs of a fire. They are regularly used fixed to the outside of a building though they are suitable for use internally as well. They are quick to assemble though the cost of the materials can be higher than with flexible stainless steel. We tend to use Rite-Vent systems, B Vent, K Vent and ICS. If you have a question about Chimney Liner Installation, just enter your details below stating how you'd like to be contacted and we'll be in touch as soon as we can. If you'd like a member of our team to give you a call back to discuss Chimney Liner Installation, please just enter your details and we'll be in touch as soon as possible.